The Journal recently caught up with Smith to learn more about Leadership Siouxland and to discuss her new role with the organization. Q. 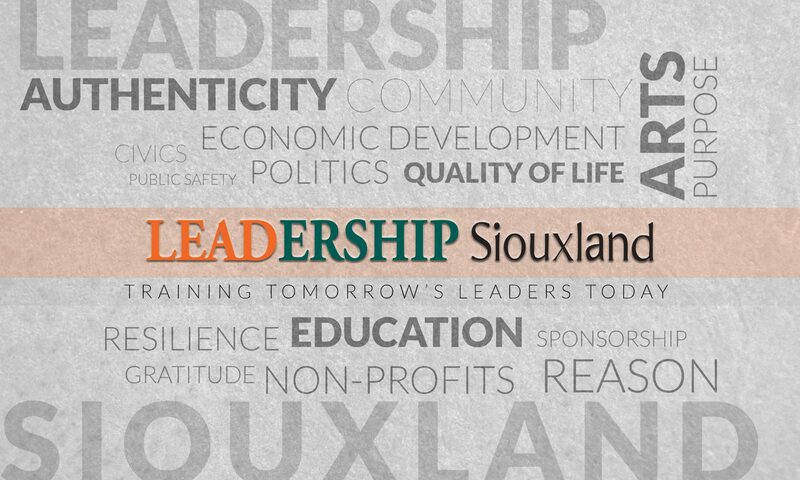 What is a quick way to explain what Leadership Siouxland is and your role in it? Q. What about this position interested you? Q. How do you balance this position alongside your other job and your social commitments? Q. What changes, if any, do you want to bring to the organization? Q. Why is leadership so important? Q. What are some immediate benefits people who successfully complete the program can expect? Q. What are you looking forward to most about working with Siouxland’s leaders of tomorrow?